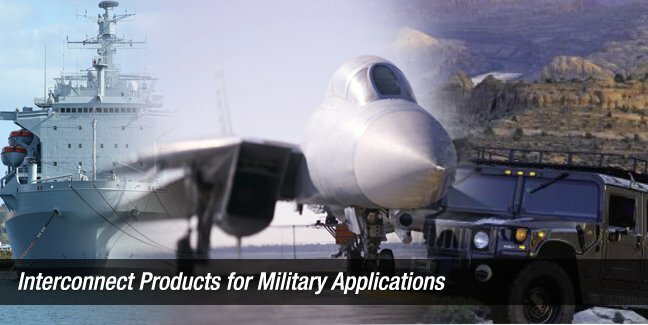 A contract manufacturer of wiring harnesses and cable assemblies, and assembly of custom and mil spec connectors and components for military, aerospace and commercial industries. Connective Design, Inc. is an ISO certified 9001:2015 woman-owned small business manufacturer of active and passive interconnect products. With our in-house labs, state-of-the-art equipment and expertise, we can produce top quality components for the toughest design…every time and at the best value. Connective Design is looking for qualified professionals to join our team. We are currently accepting applications for Assembly and Inside Sales Customer Service. Local applicants preferred. Please submit resumes to info@cdinc.us.